Love it!!! Spacious and just what I wanted. 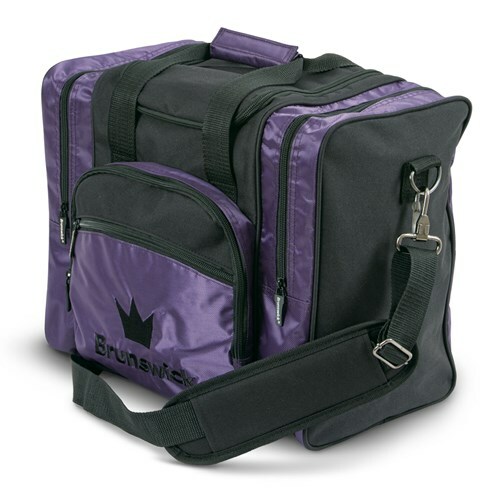 Due to the time it takes to produce the Brunswick Edge Single Tote Purple ball it will ship in immediately. We cannot ship this ball outside the United States.